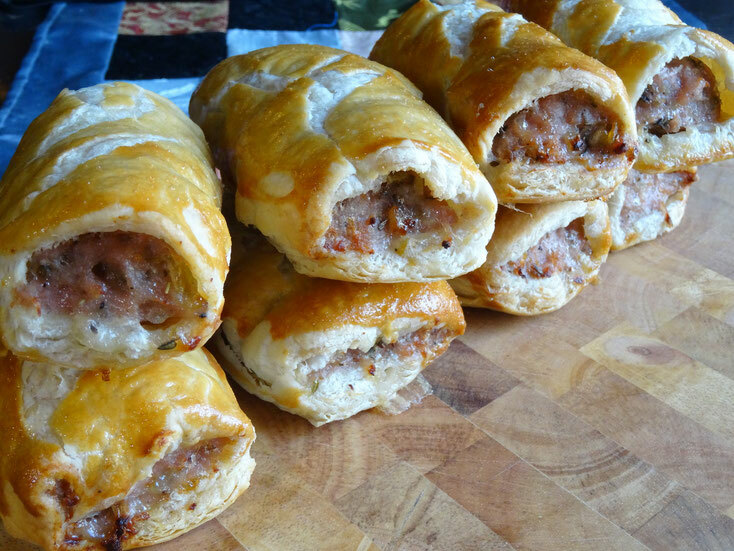 Once you've made these I don't think you will ever buy sausage rolls again (& your family probably wouldn't let you anyway!) 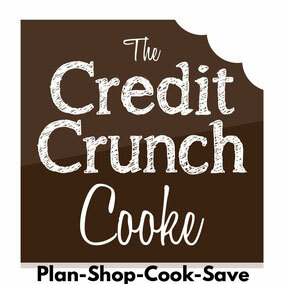 You can make them snack size or party size! Prep 30 minutes Cooking 20-25 minutes. 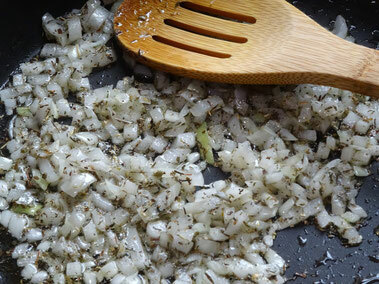 Heat some oil in a frying pan & cook the onion for about 5 minutes. Add the dried herbs & cook until the onion is nice & soft but not brown. 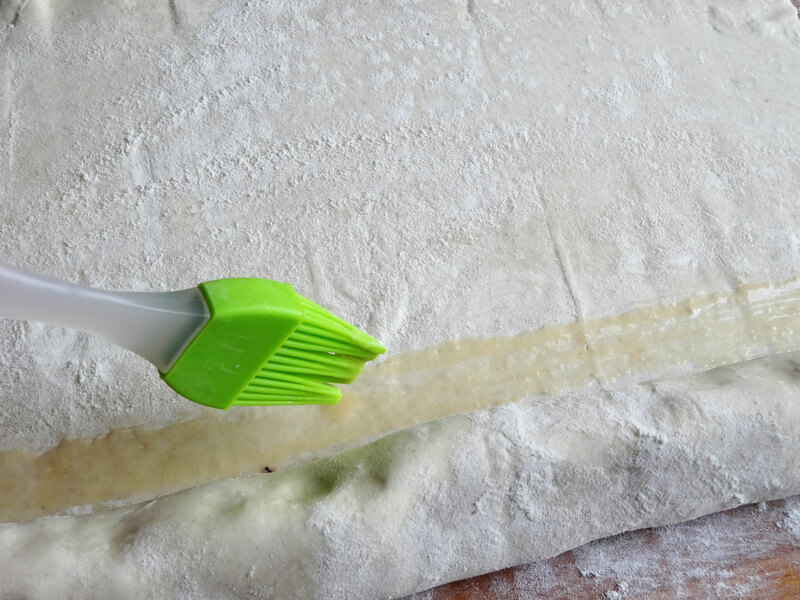 Tip the onion on some kitchen towel to drain & cool. 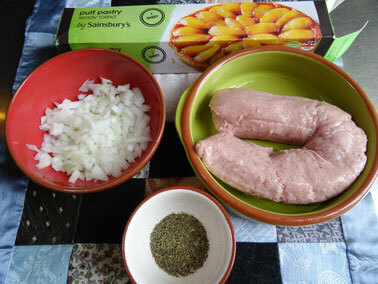 Once the onion & herb mixture is cool place in a large bowl along with the sausagemeat & seasoning. Mix well with your hands. 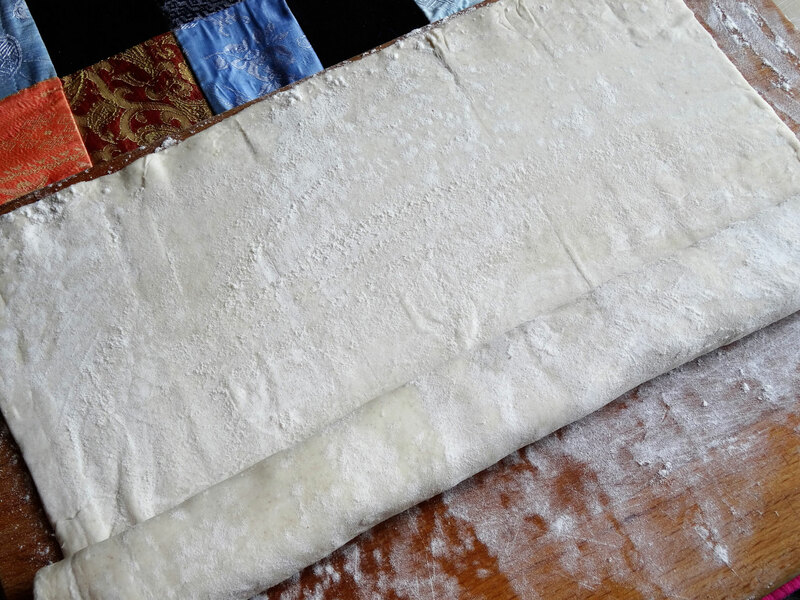 Dust your work surface with some flour & roll out the pastry a little to make it a bit thinner, try to keep the sides as straight as possible. 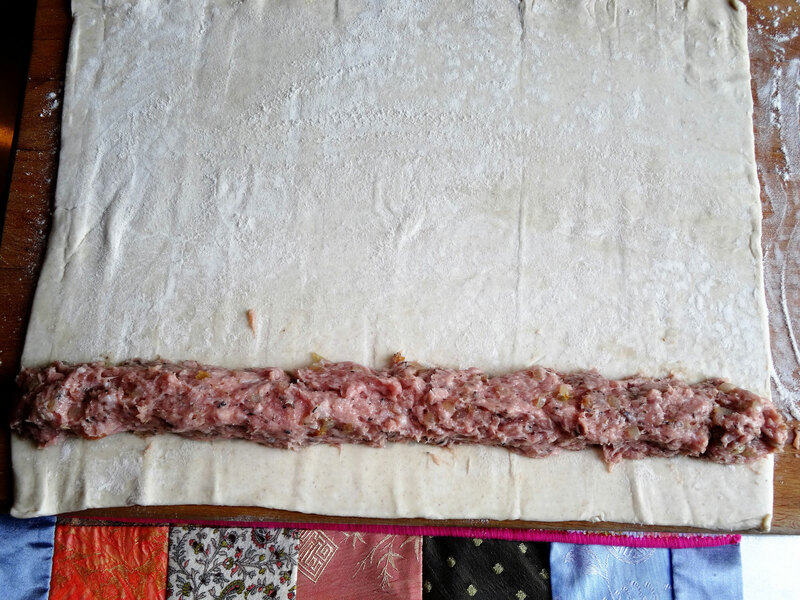 Take some of the sausage mixture & place along the pastry about 2cm in from the edge, keep going until you get to the end. Carefully lift up the edge of the pastry & roll it over ½ way, brush the inside edge of the pastry with egg wash & roll the rest of the way. 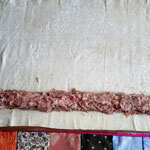 Trim with a sharp knife, then turn the sausage roll so that the seam is on the bottom. 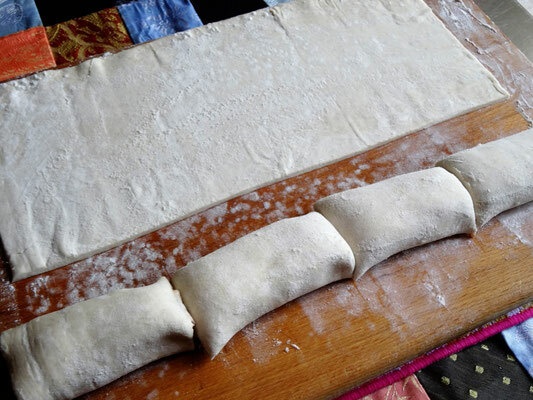 Repeat with the remaining sausage mix & pastry. 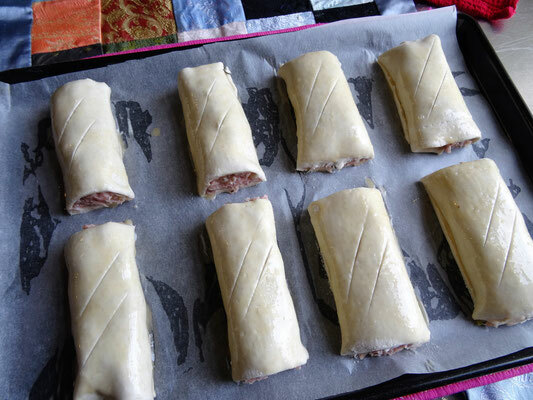 Once you have 2 long sausage rolls you can cut them into 8 medium or 16 small sausage rolls. 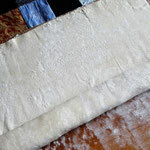 Make a couple of slits in each one with a sharp knife (but don't cut all the way through!) 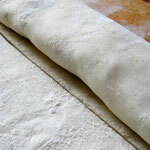 then brush them with egg wash.
Bake for 20-25 minutes at 180 Fan/200C/Gas 6. 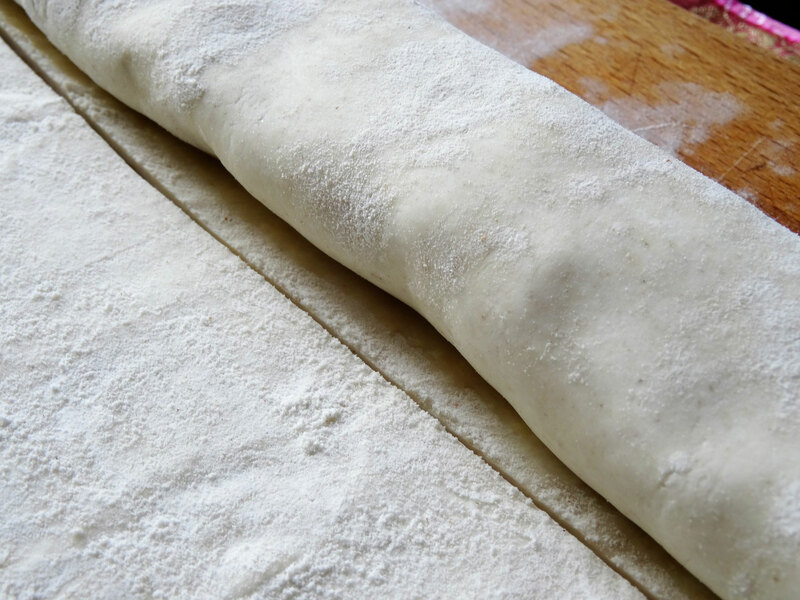 Serve warm or cold-if you can't resist when they come out of the oven, be careful as the filling will be VERY hot!